When you’re ready to unwind, take a refreshing dip in our hotel's heated indoor pool. 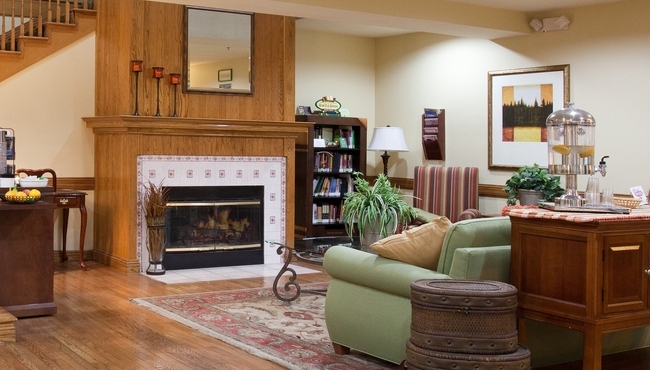 Afterward, you can use free Internet to research local attractions close to the Country Inn & Suites, Greeley, CO. If you want to stay on top of your workout, take advantage of a complimentary pass to a nearby fitness center. In town on business? We offer a business center with a computer and printer if you need to prepare before meeting with clients. We understand that pets are family members too, so bring along your furry friend. Contact Greeley Shuttle to schedule transportation between the hotel and Denver International Airport (DIA) using our special hotel rate: $40 for a one-way trip and $70 for a round trip.